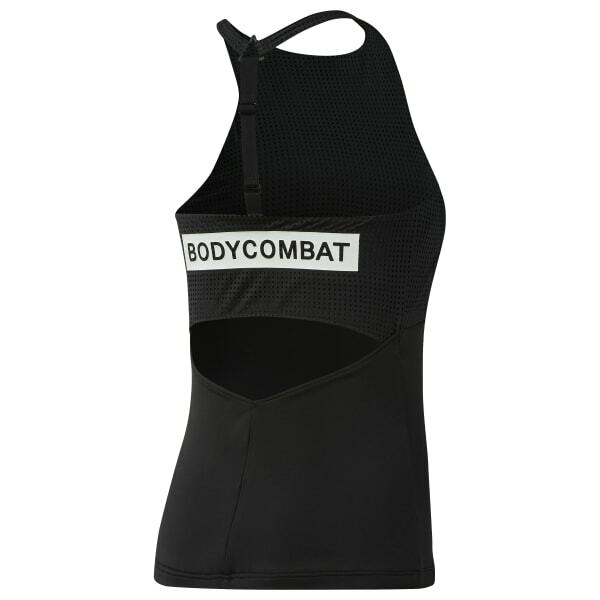 The sweat-wicking design of this women's tank top keeps you focused as you punch and kick your way through class. A built-in bra and higher neckline offer extra support and coverage. Airy mesh details balance the heat.